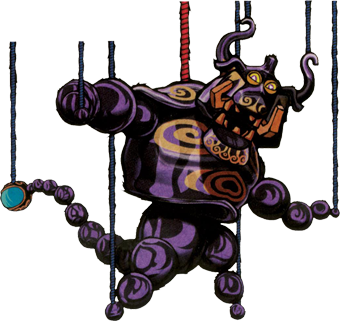 Puppet Ganon is a giant puppet with three different forms and its controlled by Ganon ..just like a real puppet. In the official artwork above and also our first Puppet Ganon submission you see its first form, after that one is beaten, it is changing to a giant spider and finally to the good old Snake /Worm monster Moldorn. We had the very awesome cake..yes cake! artworks of the Furnix and the Beamos from Zelda Skyward Sword already in Link’s Blacklist, now we have a real puppet, made by the awesome Dragonariaes in this art project as well. Things like this are almost unbelievable for me since Game Art HQ is not a giant and very popular website and everything on this website is 100% noncommercial as well. 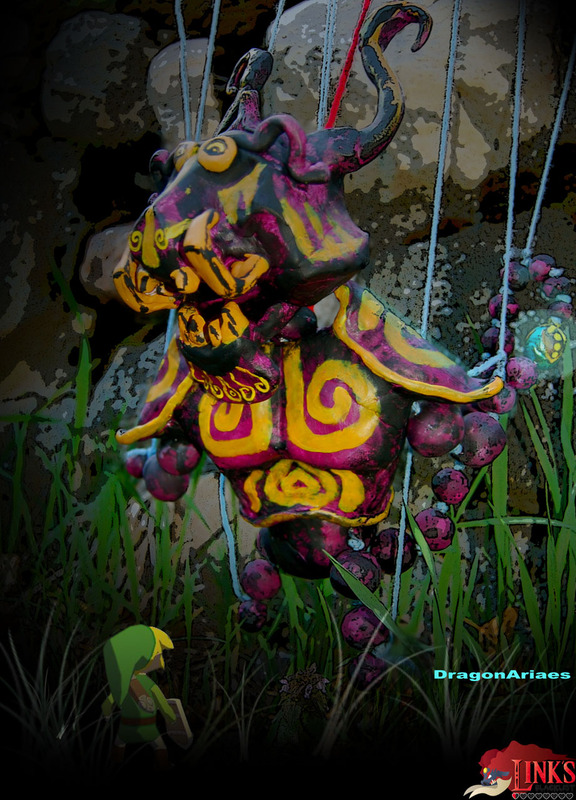 This Puppet-Ganon which is a nice mix of real-world art and digital art makes it an honor for me to organize projects like Link’s Blacklist and show you, the visitors the creativity of gamers worldwide.